Sternfenster has bolstered its sales team with the appointment of a new Technical Sales Manager. 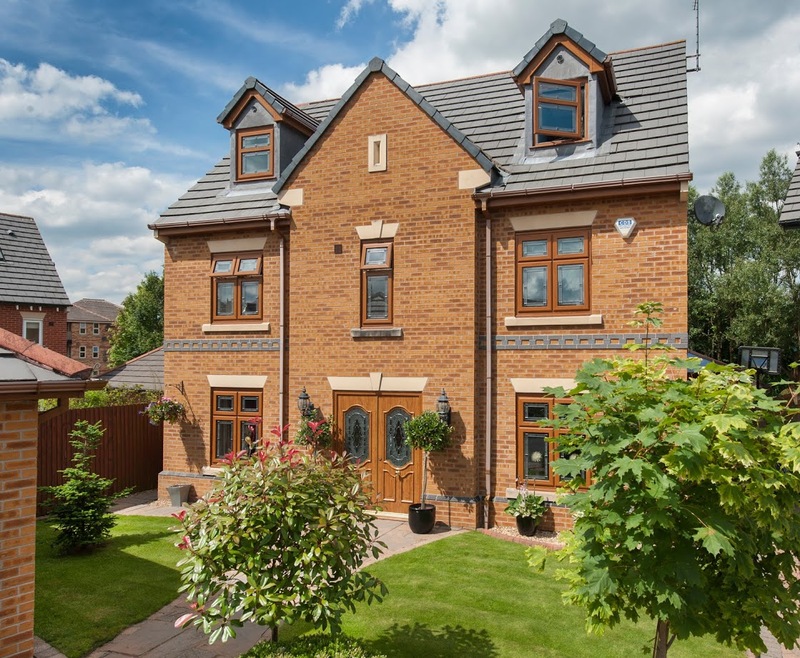 Industry veteran Andrew Hornigold brings 22 years of experience to the role, having worked previously for both a fabricator of Residence 9, PVC-U and aluminium, and a major manufacturing company specialising in the production of timber alternative windows and doors. 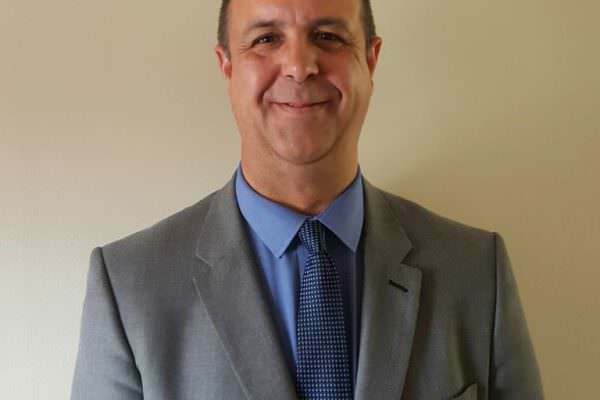 In his new role as Technical Sales Manager, Andrew will be charged with helping existing Sternfenster trade customers in the Midlands and North of England achieve organic growth, and develop ties with key home improvement companies in the area. This latest appointment brings Sternfenster’s in-house business development team to six, headed by national sales manager Steve Lane. Experiencing increased demand across all areas of its extensive product portfolio, and also gearing up for the completion of a new 35,000 sq. 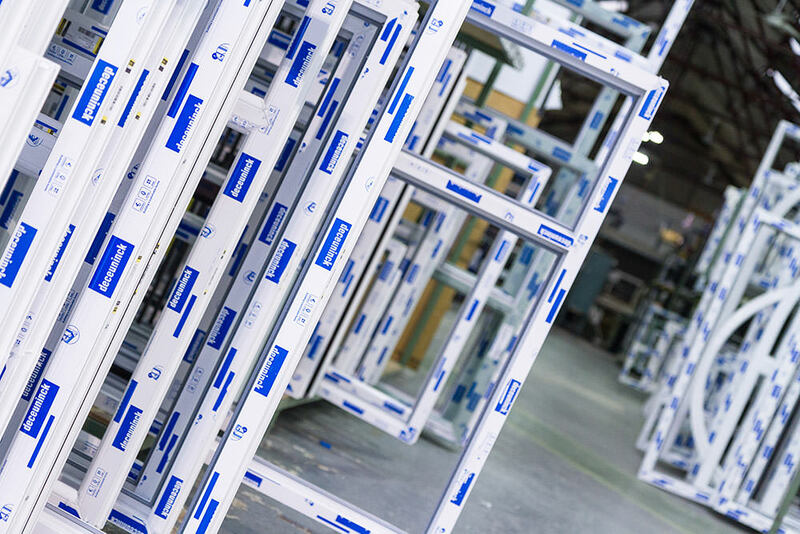 ft. aluminium factory set to cut lead times and increase its range of offerings even further, Sternfenster is investing in the recruitment of skilled personnel to support its continued growth. Steve Lane stated: “Over the past few years, we’ve been investing extensively at Sternfenster – in new machinery, new premises, and in streamlining our internal operations”.